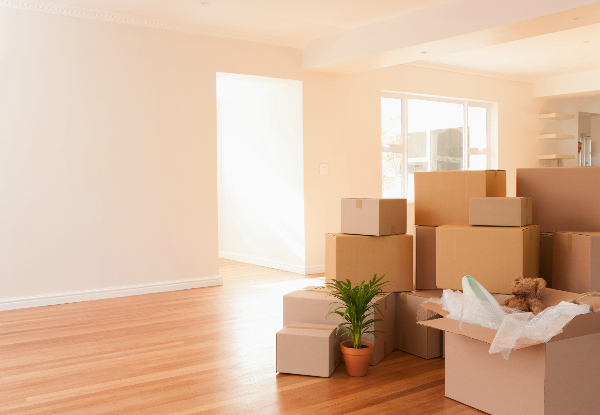 Moving house can be stressful enough - tick one thing off your list with a house clean from Eco Maid Services. With options for up to five-bedroom houses, get your humble abode sparkling clean, as the team perform a thorough clean to remove dirt, grime and dust. 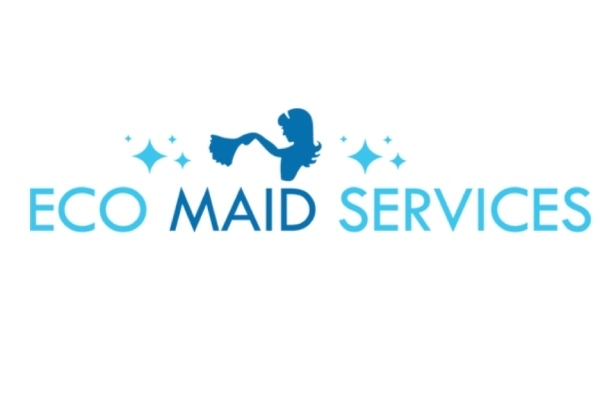 Eco Maid Services provide professional high-quality services to get your house spick and span in no time, so you have one less thing to worry about, and can have a happy, healthy and clean home whether you're moving in or moving out. 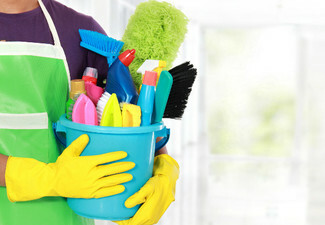 Grab a moving-in or moving-out house clean from Eco Maid Services. 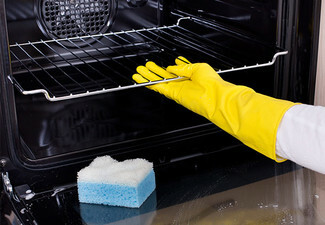 Providing a range of high-quality professional cleaning services Eco Maid Services are the ones to call when you need a move in/move out, home stove, carpet, domestic or commercial clean. 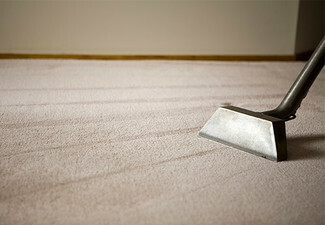 Trustworthy, professional and reliable, Eco Maid Services is your answer to premium cleaning services. When you hire Eco Maid Services for your cleaning requirements, you can enjoy peace of mind knowing that your property is in the hands of a professional outfit that you can trust. All of their employees are fully trained in health and safety practices, and have also undertaken a complete police criminal conviction history check. 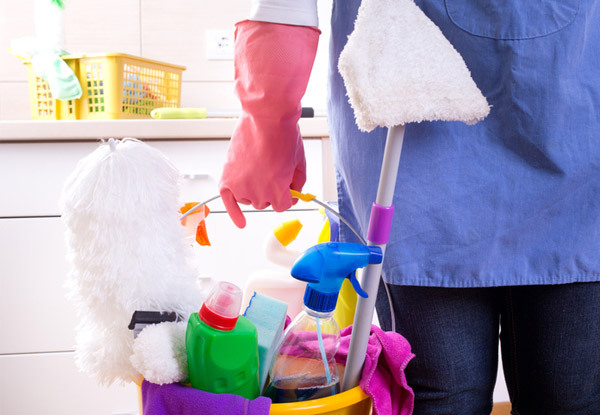 Eco Maid Services pride themselves on providing professional, reliable and trustworthy cleaning services that allow you to focus on other important matters. They're the professional premium cleaning service that you can trust, with over 10 years experience in the cleaning industry. Bookings essential. Subject to availability. Homes must be empty for service to be provided. Valid for number of bedrooms/bathrooms and services stipulated on coupon only. Includes options as stipulated on voucher and on deal, with wall cleaning to remove dust, dirt and finger prints. Does not include glass cleaning, sliding doors, glass balustrades, conservatories, skylights, sunrooms or added rooms windows, colonial windows, wall cleaning stain removal. Additional bathrooms may be added for $35 each. Full wall cleaning which includes stain spots can be added for $30 - $90 per room, merchant will advise exact price prior to beginning the job. 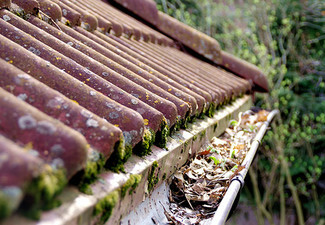 Ceiling cleaning $30 - $90 per room, merchant will advise exact price prior to beginning the job. Extra large rooms or extra unclean rooms may incur additional charges, merchant will advise exact price prior to beginning the job. Cleaners will not move any furniture, house must be empty. Must be used in one visit on one property. Make sure to complete the inspection on the day cleaners finish their clean and raise any concerns direct to merchant on the same day of clean. Valid 15km from Britomart, Auckland. 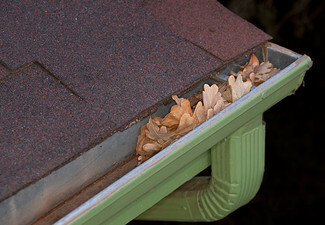 $1.50 per km thereafter will incur if property is outside this area, customer to check. Parking to be supplied or parking charges will be charged back to customer for one merchant vehicle. No refunds unless required by law. Not valid public holidays. No cash back. Not to be used with any other offer.